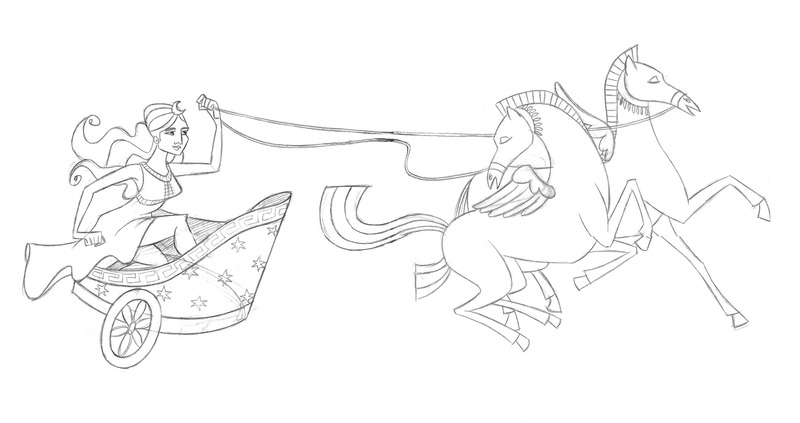 PROJECT DESCRIPTION : 12 X 75 mins. 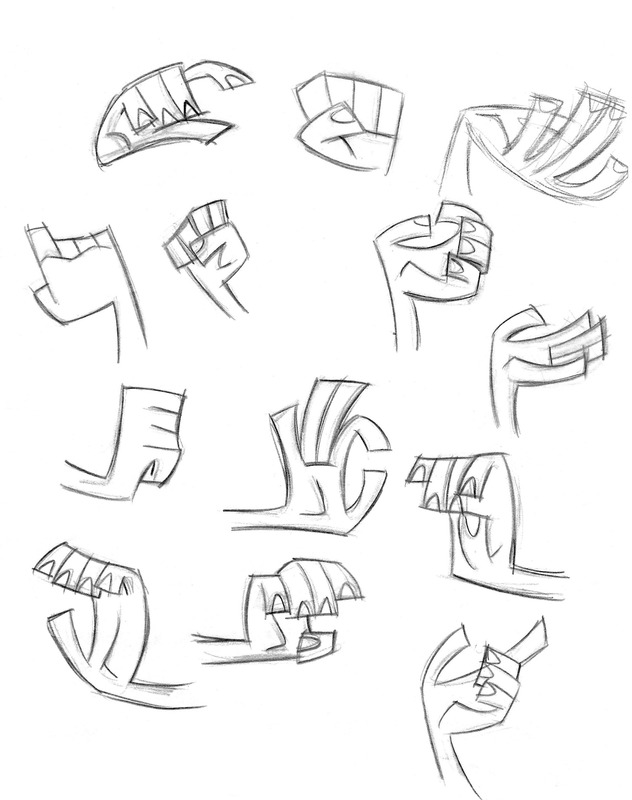 Series of documentaries. 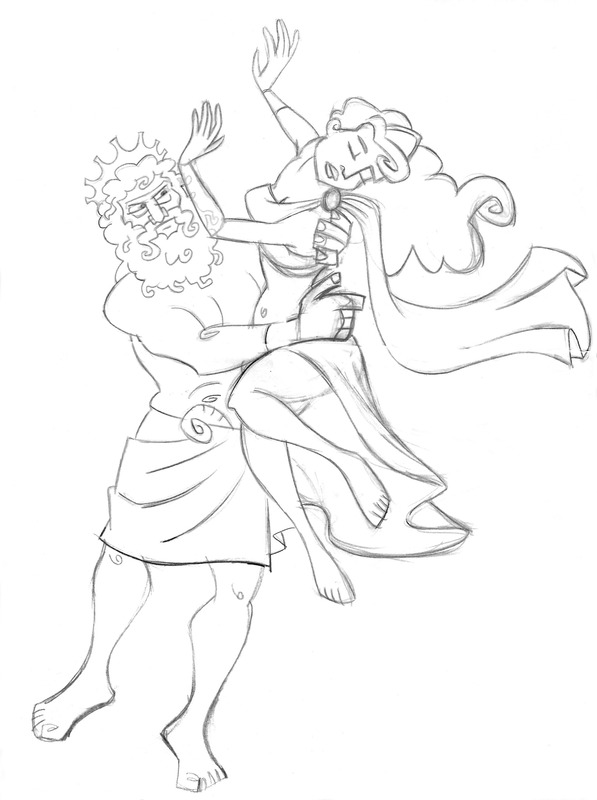 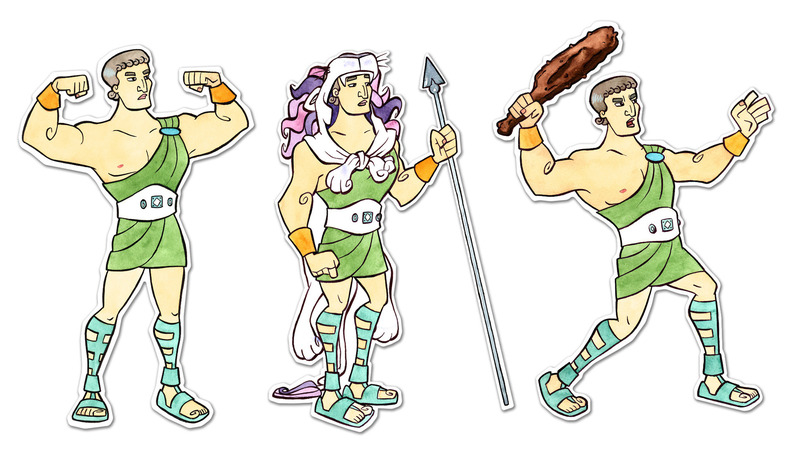 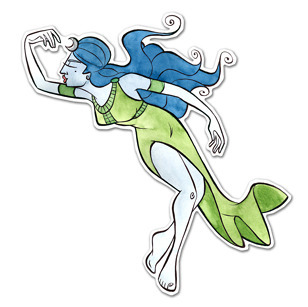 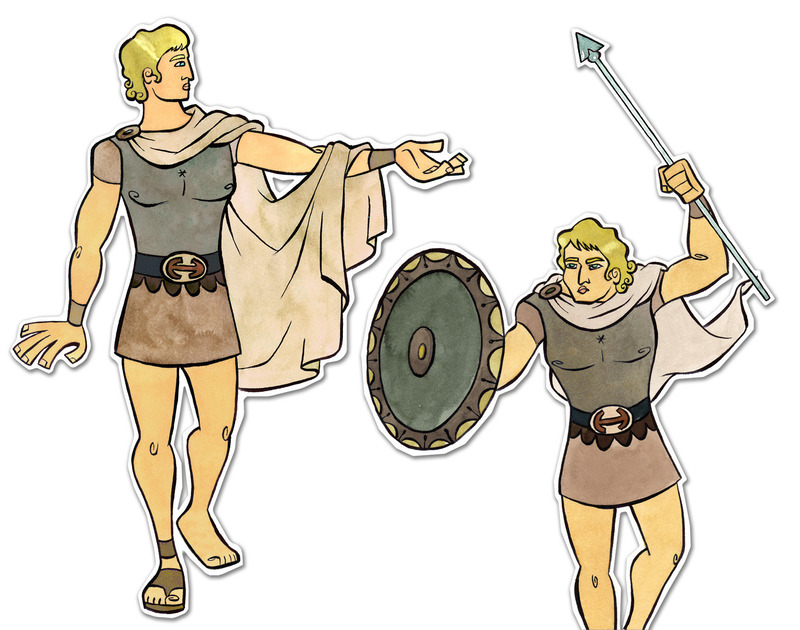 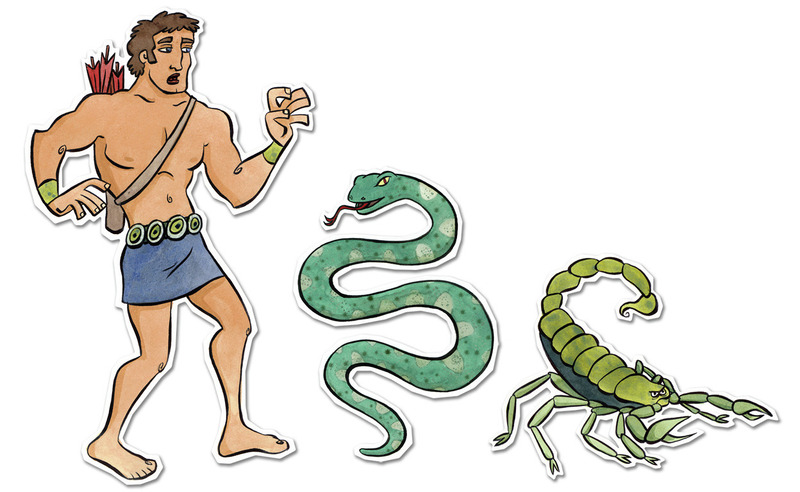 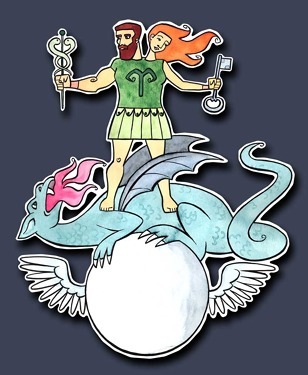 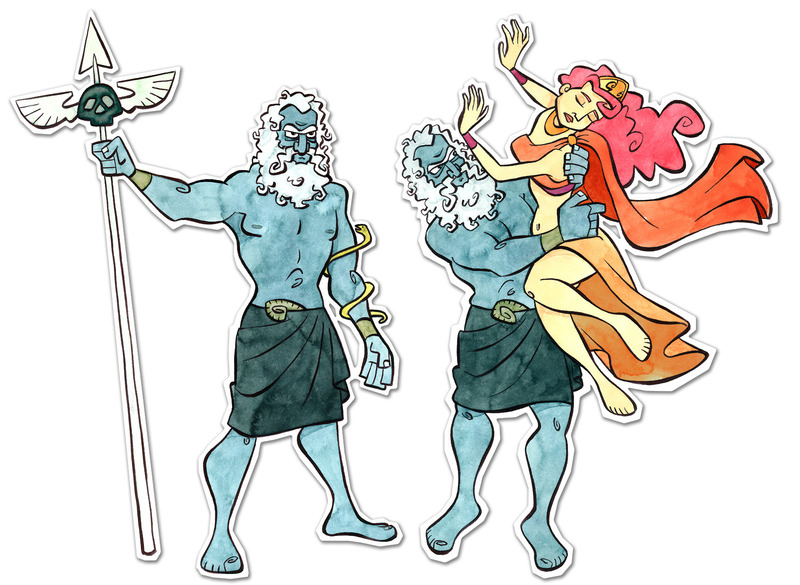 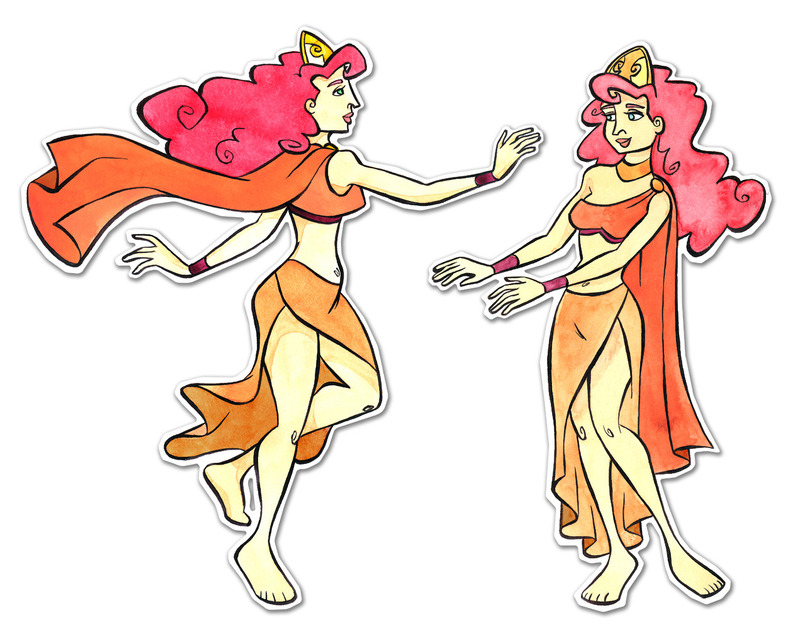 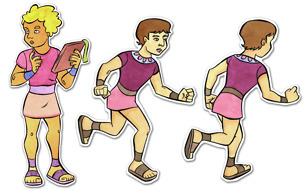 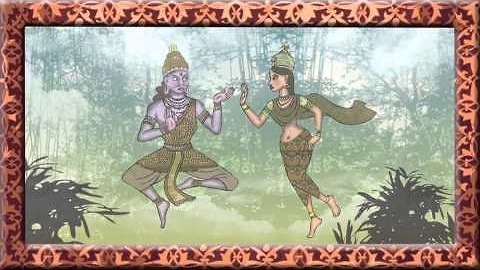 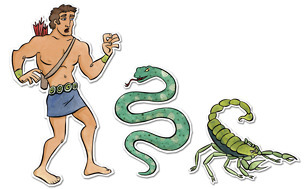 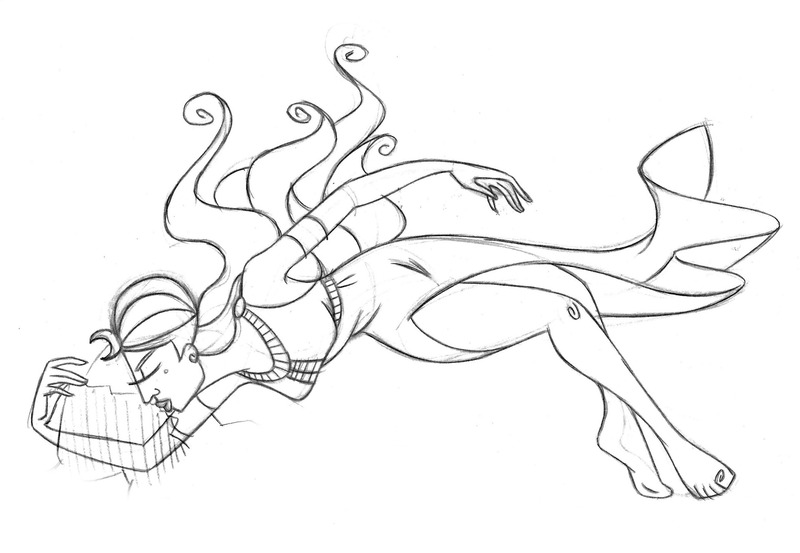 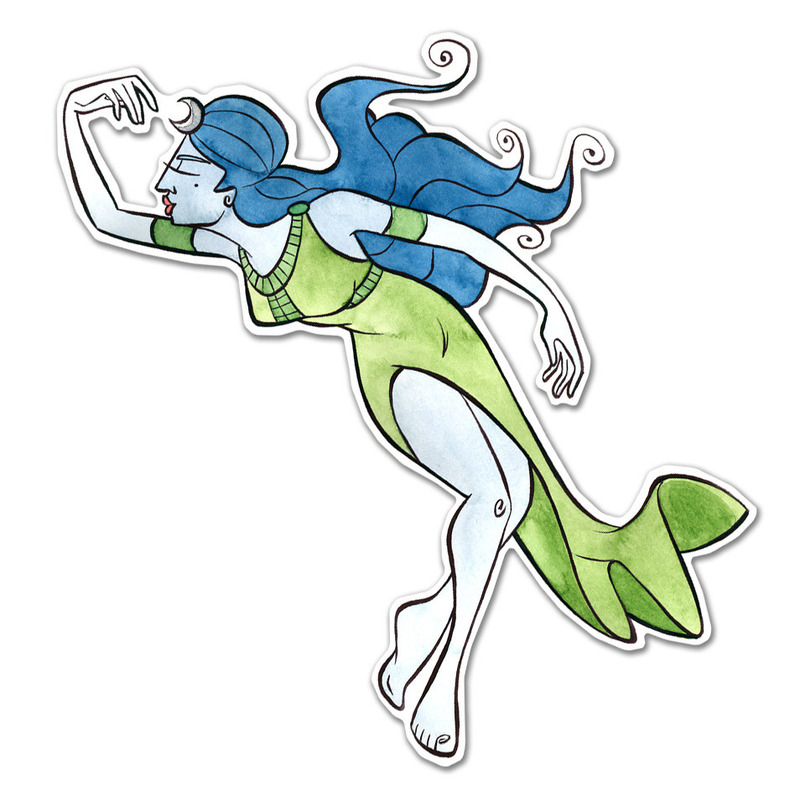 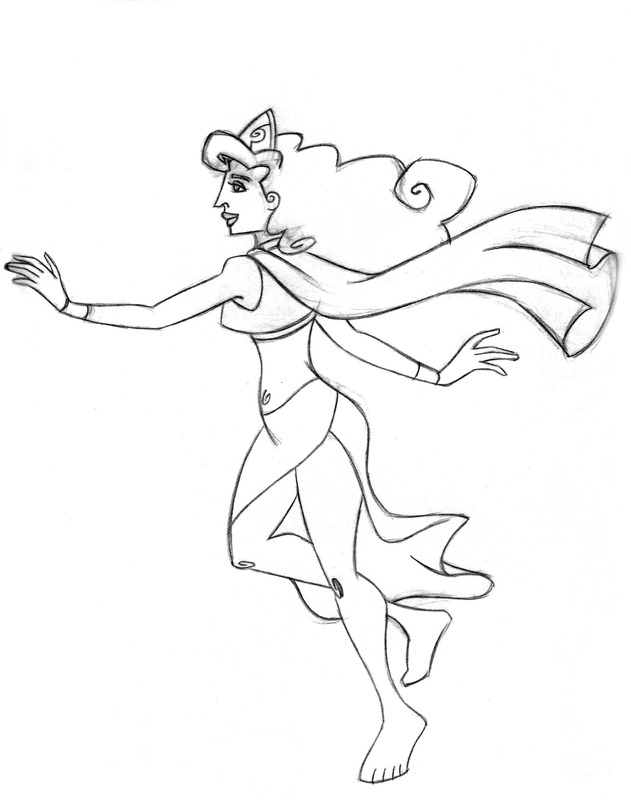 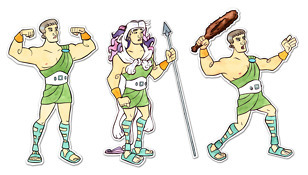 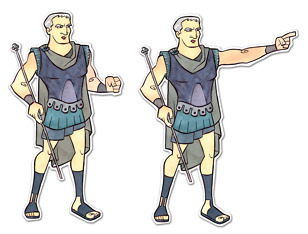 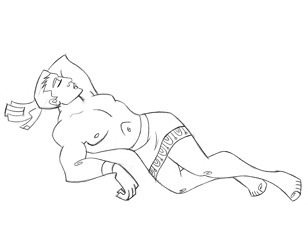 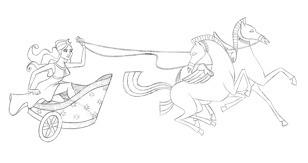 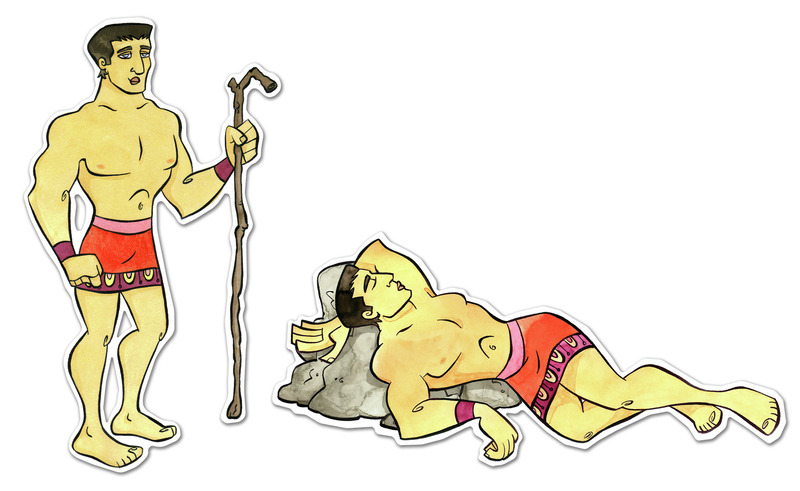 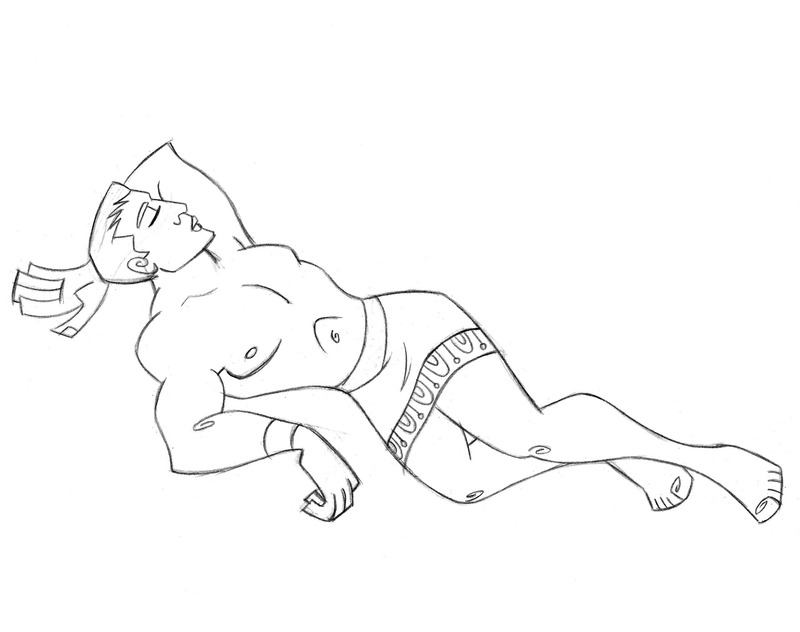 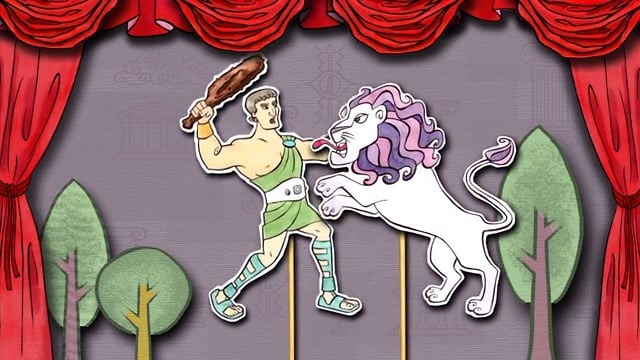 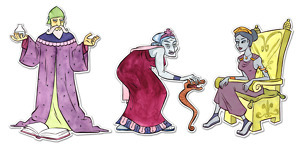 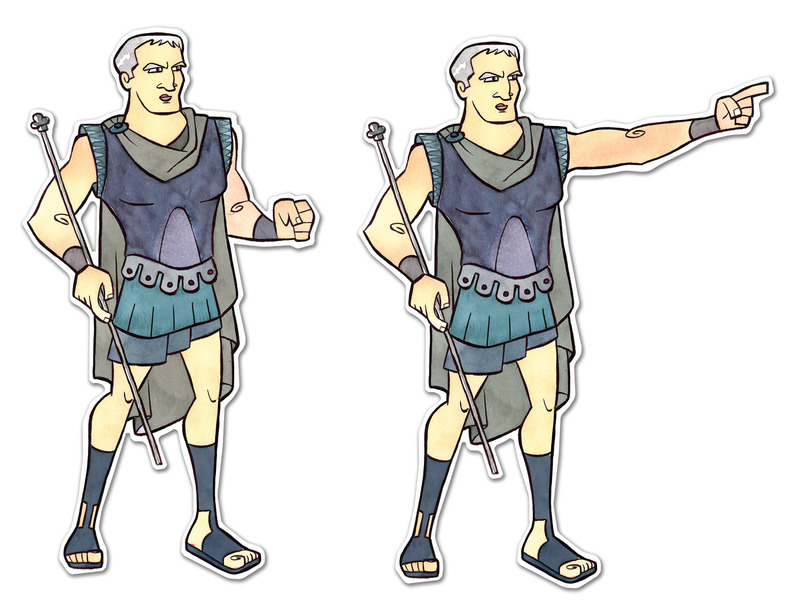 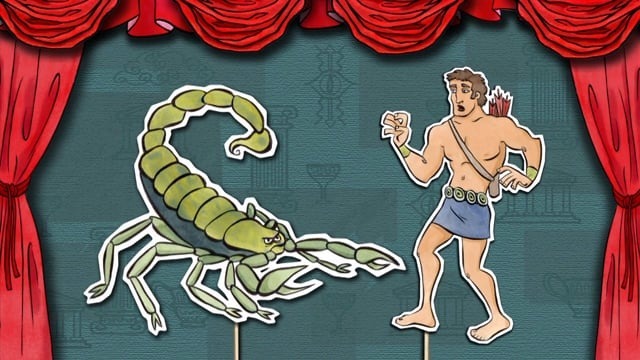 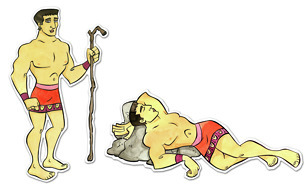 The parts about mythology are animated in a cut-out style. 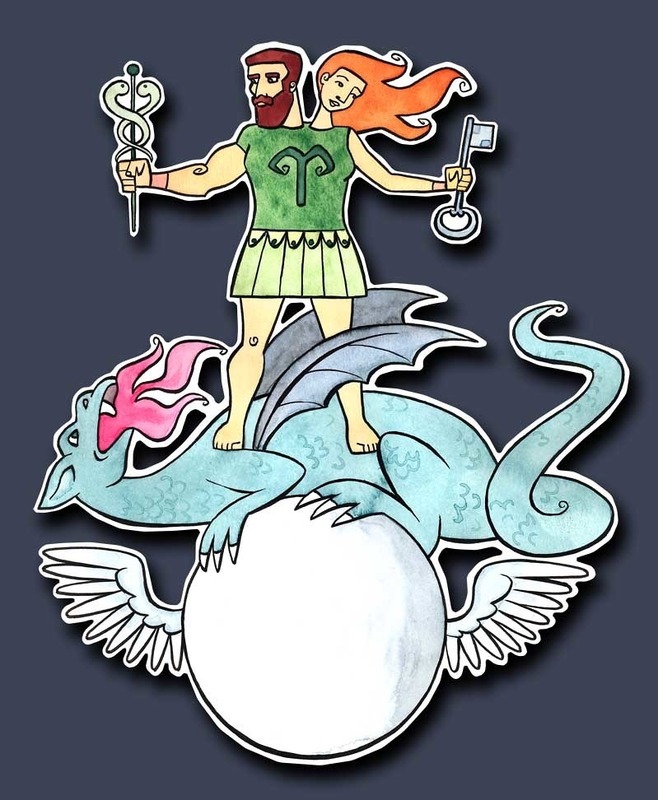 STORYLINE : Based on the 12 zodiac signs of Western Astrology, this is a study into human archetypes and their links to other ancient esoteric traditions. 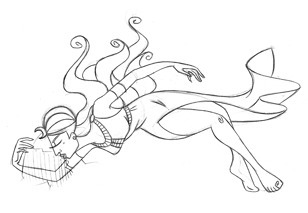 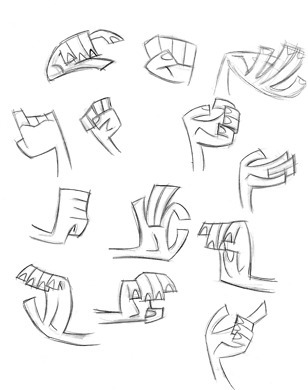 THE FOLLOWING IMAGES ARE BRUSH PEN DRAWINGS ON PAPER WITH WATERCOLOR.